Oh so cute, thanks for sharing! I'll be sure to forward this to my friends that plan on using sparklers for the send off as well. Thanks!!! 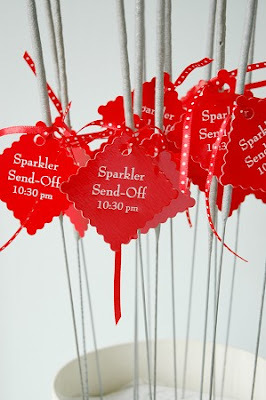 One of my brides did this as well, and we made the cutest tags! 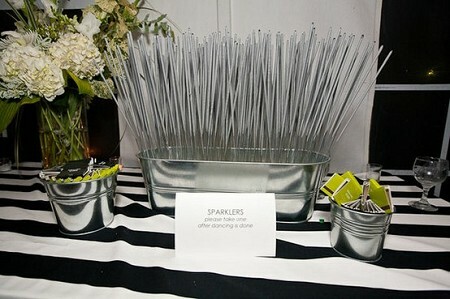 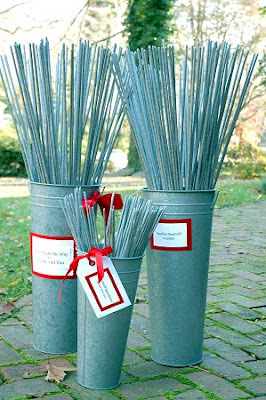 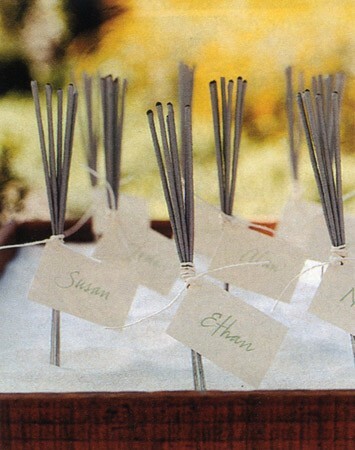 :-) Great idea, and who doesn't love some sparklers?? 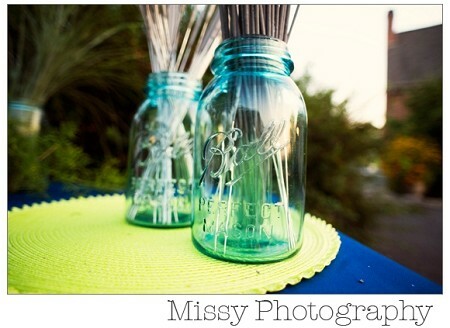 they will get the cutest pictures from this! love it!